Many of us spend our lives climbing up the corporate ladder, or working on our 'side hustles' in order to achieve our 'dream job'. And no matter who you talk to, the advice is always of the same vein; passion plus hard work equals success. 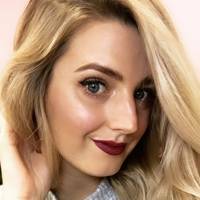 Well, Laura Southern must have sh*tloads of passion and work insanely hard, because her CV consists of not one but TWO dream jobs. 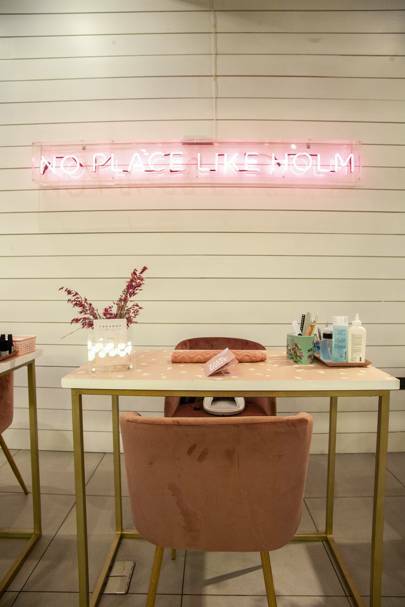 After living out her fashion passion as a buyer for ASOS, and then Topman, she made the switch to beauty in 2017, launching (HOLM) – a stylish nail studio that resides above Topshop's flagship store on Oxford Street. 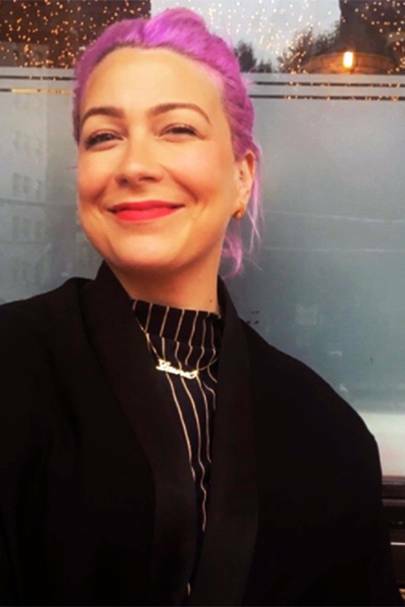 People often think of 'working retail' as a part-time job to support your University degree, but for Laura, it was the stepping stone for her entire career. "My first job was on the shop floor at Topshop when I was 18. It led to my love of fashion and business. 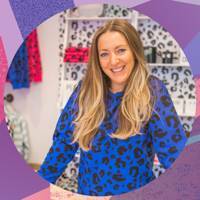 I was obsessed with how the product got to the shop floor and what made customers buy it, so I carved my way into the world of fashion buying." "I became buyer at ASOS, then buying manager at Topman, and most recently managing business development at fashion-tech start-up, Thread." 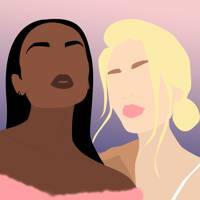 Laura always knew she would own her own business one day, and if she hadn't launched HOLM, she says she'd probably "still be in the fashion industry, quite possibly setting up a fashion and business consulting company." So how does someone who built their career in fashion make such a successful switch to beauty? 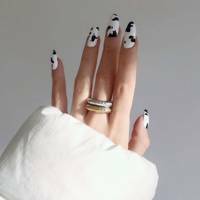 "I always loved pampering myself and getting my nails done, and I saw a gap in the market for a laid-back luxurious environment." 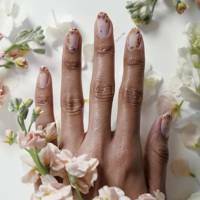 "When I was telling people about a nail concept, so many people shot it down and said it was a saturated market. But if you know the market inside out and you are passionate – people will believe in you and buy into your ideas." The idea behind HOLM was to combine good chat, next level interior and excellent service, with sophisticated nail designs. 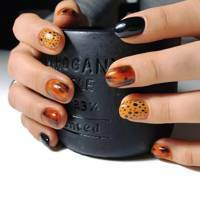 "The HOLM nail style allows you to keep up with ever-changing trends, without breaking the bank." But it's not just the designs that make it special. 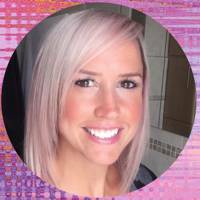 Laura has worked hard to create the 'HOLM environment' where people can relax, and are never in a rush to leave when they are waiting for their nails to dry. 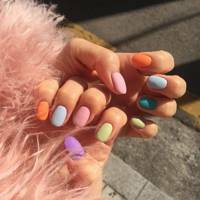 She also completed a CND course at the Creative Academy in London to train herself up on all things nails. What Laura loves most about her job, is also what she finds most challenging – managing all aspects of the business. 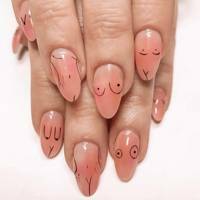 "One minute I will be in the salon serving and greeting customers and the next, I'll be coming up with new nail designs. One day might be meeting with the accountant, the next interviewing potential new team members, and the next having a meeting with the Topshop floor directors about trade." "I also spend time pulling rotas together, ordering stock and responding to emails. 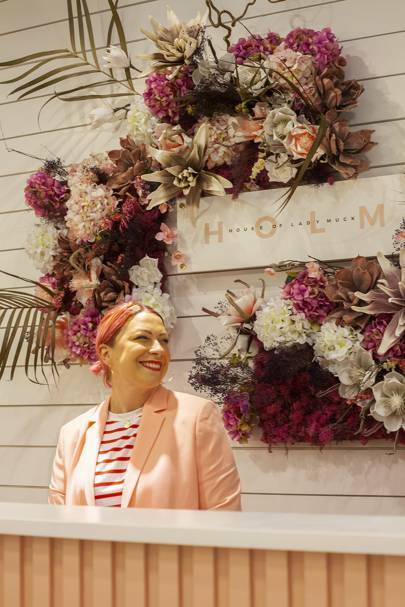 Plus HOLM is booked for shoots and events all the time, so I can be running over town setting up pop-up nail bars and developing creative briefs for our fashion clients." Running your own business still sound like fun? "Be fearless and don’t let anyone tell you that you can’t do it," says Laura. 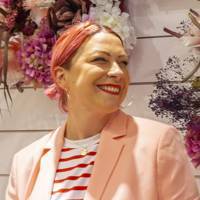 The best advice business advice she was ever given came from the Merchandise Director at ASOS, who said that you 'risk success'. "ASOS is an innovative company and they weren't afraid to take risks, and it always stuck with me. I take risks, I learn from the failings and I celebrate the successes." Who is Lady Muck then? "Oh that's me babes", says Laura. 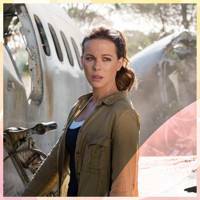 "My Mum used to say to me ‘Who do you think you are, Lady Muck?’ I was always like – yes I do actually. It is tongue in cheek and it makes people smile." "I added the ‘House of’ to the name to come up with the acronym HOLM, which led our one-liners, ‘No place like HOLM’ and ‘Make yourself at HOLM’."